Wake up and celebrate Little Pookie’s big day in this way-too-early board book from the beloved and bestselling Sandra Boynton. Look outside. It’s still night. Birthday! Birthday! Pookie can’t wait to celebrate! There’s only one problem: It’s still nighttime and everyone is asleep. 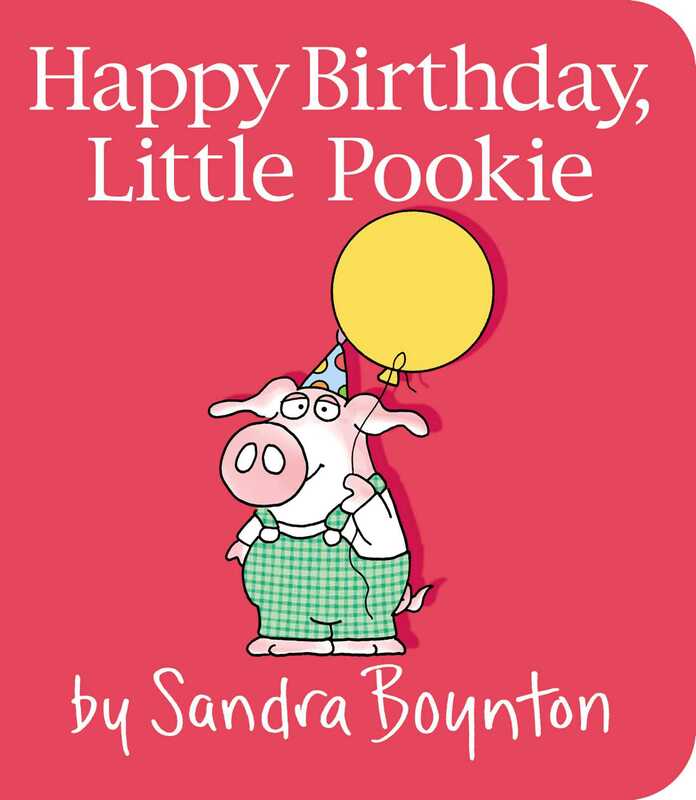 With Sandra Boynton’s signature charm and piggy pizzazz, this surprising (yawn) story proves that every Little Pookie loves birthdays…even before daybreak!